WeWork, a global shared office space provider, said Monday it will invest a combined $500 million in South Korea and Southeast Asia as it attempts to expand its presence in the Asian market. Under the expansion plan, the New York-based company has appointed Matt Shampine, currently head of Marketing and Revenue for Asia, as the General Manager of Korea. 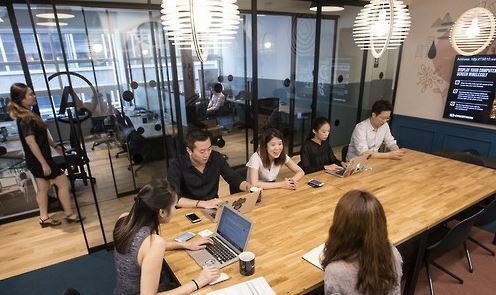 "Today's announcement reaffirms WeWork's commitment to scaling our business across Asia," Miguel McKelvey, co-founder of WeWork, said in a press release without giving further details on the planned investment in South Korea.